Turkish TV Channel Associates GTA Cheat Codes With Coup? Well, seems like at least some media group can’t tell the difference between fiction and reality! And do you know what’s even worse here? There’s pretty much no sane way anyone can get these mixed up. I mean, look at the document. It actually says ‘GTA IV’ at the top of it. Even an English speaker can probably figure out what these are for! They’re all listed in Turkish, but the actual codes are identical. 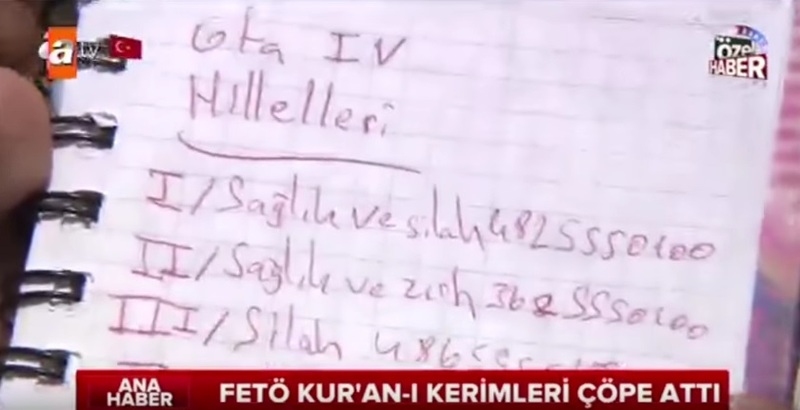 Either way, it’s blatantly clear to a Turkish speaker that this is a list of game cheat codes. So anyone who misunderstands this has absolutely no knowledge of gaming whatsoever. Or of actual secret codes for that matter. But what do you think? Is it hilarious how little this Turkish news agency knows about video games? Rockstar Shutting Down Channels about GTA Glitches? Here, have some QR codes for coloured Yoshis in Mario Tennis Open!